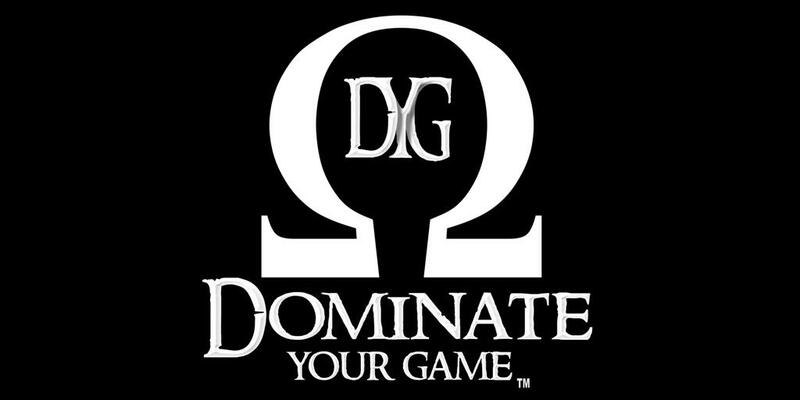 At Dominate Your Game, we pride ourselves in only providing the best in elite performance specialization. With that in mind, we expect the same metality from our clients. It is because of this that we require a $50.00 consult fee. Please use the button below to issue this payment. If you do decide to retain us for your particular needs, we will apply the $50.00 to your first payment for our services. **Please note: this payment must be received prior to your initial consultation, otherwise you risk forfeiting that appointment. Plug those into Google and it will put the map pin right on top of the building. See you soon, and thanks again for contacting Dominate Your Game!